The 2 Day House Move !! 4.20pm, it will be extended to 6pm. in time and the keys haven’t been released. So, an extension to 6pm is good. Directive 2002/15/EC is very strict on the amount of hours people can work. park/yard – something that cannot be done in three hours. somewhere to stay overnight as well. awaits them when finding out how much the move will cost. for home movers and removals firms. Are House Prices on Their Way Down ? Comments Off on Are House Prices on Their Way Down ? The market has been looking better for buyers for a while, thanks to the increasing number of properties for sale and the smaller numbers of people looking for a new home. However, what homeowners, including recent buyers, want to know, is what will happen in the longer term. A new report from the Centre for Economics and Business Research has predicted that next year could be a significant turning point for the property market in the UK. Prices have tended to rise during 2014, and this is a trend that is set to continue throughout the rest of the year, according to the CEBR. The end result is likely to be an overall increase of about 7.8%. 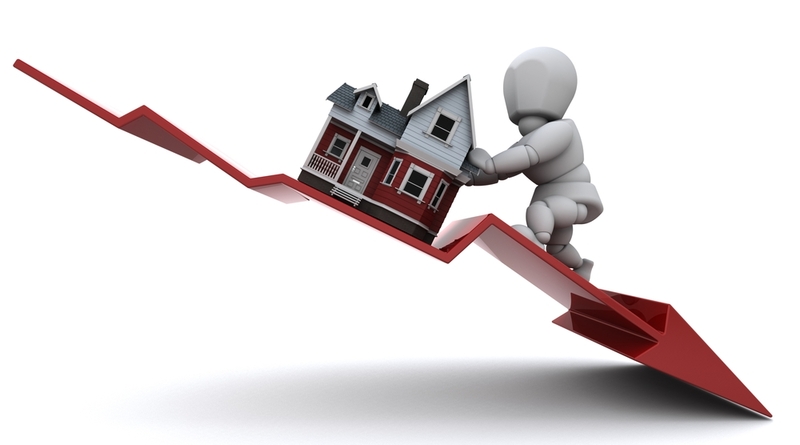 However, the trend is expected to reverse in 2015, when property values may start to decline. The predicted fall is not likely to be as large as the rise that we have seen this year, so that gains in value that have accumulated over 2014 will not be wiped out completely. The CEBR predicts that the dip in prices in 2015 could be just 0.8%. 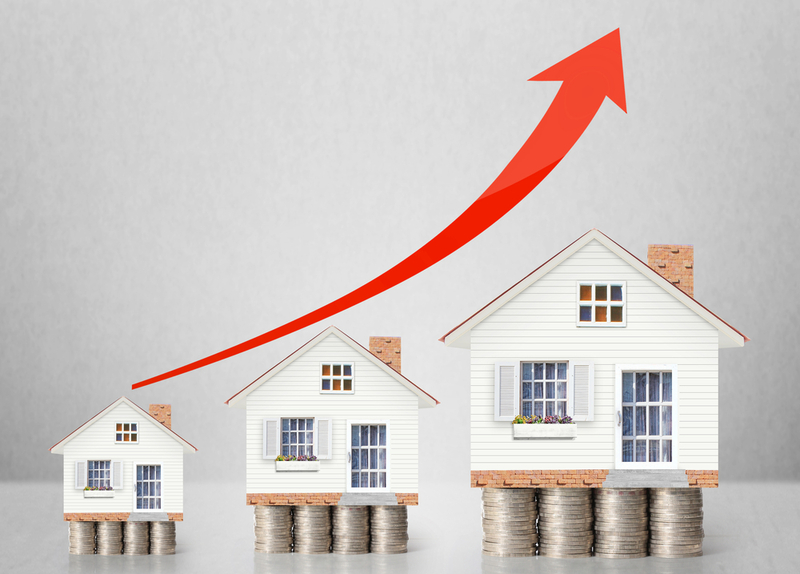 Although this amount seems small, the turn from steady increase to small decline could be significant for anyone who is hoping to move into their own home for the first time. While existing homeowners who are expecting to move may find the reduction in prices offset by the decrease in their current home’s value, first time buyers could benefit from prices that could drop by an average of just over £2000, as well as the chance to get onto the property ladder without having to catch up to prices that keep climbing just out of reach. If the CEBR’s predictions do come true next year, then 2015 will be the first year that property prices have declined since 2011. Several factors make such a decline likely, and their effects are already beginning to be seen on the market. The Mortgage Market Review began to slow down mortgage approvals in April, demand from buyers has declined particularly in the least affordable areas, and expectations that the Bank of England will raise interest rates have made many more cautious about the housing market. A report recently released by Shelter, the homelessness charity, has revealed just how difficult it can be for people to afford their first home in Central Bedfordshire. According to the charity’s data, fewer than 8% of the properties that are currently on sale in the area are actually affordable for the average family, suggesting that first time buyers are unlikely to be arranging removals within the area. The figure was calculated by comparing property prices with the mortgages that would be available to families who were earning the average income and who had already managed to put together the usual deposit of 18%. The results showed that these families would only be able to afford the repayments on 90 of the 1150 family homes being sold in the area. However, the council for Central Bedfordshire suggested that there was much more affordable property in the area than this data might suggest. The council estimates that a substantially higher 31% of properties in the area were affordable during the last four years. This would make central Bedfordshire one of the most affordable places in which to buy a home in the East of England. Despite this apparent affordability, many people in the area have struggled to afford their own homes, and property prices have been just as much a concern as they are in other neighbouring counties. Affording to buy a first home, and cover all of the associated removals, insurance and utilities costs appears to be increasingly difficult for many people. Efforts such as the Help to Buy scheme and including affordable properties in local development plans have already been put in place, but it is clear that more needs to be done in order to ensure that removals are being made from rentals to owned properties, and not just between the same property types. Unless we want to live in an area where tenants can only ever afford to rent, and only homeowners can keep paying more to stay on the property ladder, we need to ensure that more affordable properties are being made available to first time buyers. In a move that many financial commentators have been predicting for some time, following several months of historically low interest, the rates being charged on some of the cheapest fixed rate mortgages are now increasing. This increase is an important reminder to buyers that they must consider the long-term costs involved with purchasing a property as well as the immediate costs such as hiring removals vans. 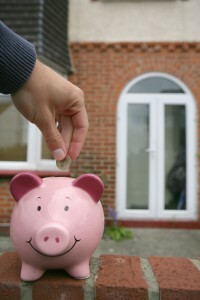 The mortgages being affected are those offering two-year deals fixing interest at the cheapest rates. 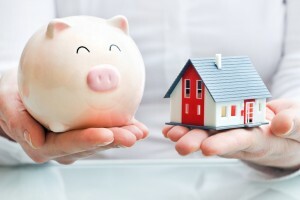 The rates have been increasing for people who are borrowing between 60 and 90 percent of the property value, according to a study conducted by Moneyfacts. Borrowers are experiencing fairly significant rises, with those having enjoyed two year fixed rates of 1.89% on mortgages obtained with a 25% deposit now likely to be facing increased rates of about 1.98%. Those who have had their interest rated fixed for five years rather than two are also likely to see a rise when their rates change. Moneyfacts attributes the current increase in interest rates to a change in the Swap rates, which are used to determine how much interest should be charged on mortgages. Swap rates have been increasing, in response to concerns about when the Bank of England will raise its own rates, and mortgage rates are now following them up. Mortgage rates are therefore pre-emptively reacting to the expected Bank of England rate rise, which is expected to happen before the end of the year. The rises are affecting borrowers whose mortgages were previously fixed at the lowest rates, while those who are seeking the cheapest rates for new mortgages are also likely to be offered slightly higher rates. The effect is strongest for those with low loan to value ratios. Buyers who are planning removals and seeking new mortgages with large deposits are actually being offered slightly more expensive rates than those first time buyers with small deposits who are still receiving offers of competitive rates. As mortgage rates rise for new buyers, it may be important for borrowers to seek savings elsewhere, by shopping around for the best prices for removals services, utilities and other costs associated with moving into a new home. 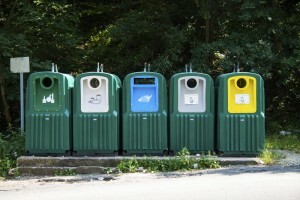 Are You Suffering from Recycling Fatigue ? 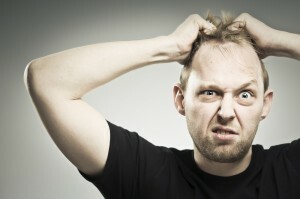 Comments Off on Are You Suffering from Recycling Fatigue ? Recycling can be a bit of a chore when you are sorting out your own rubbish. Not having to organize your own recycling is one of the benefits of hiring a rubbish removals team to take care of bigger jobs, but on a day-to-day basis, it is something that we all have to do for ourselves. Unfortunately, it seems that some of us are beginning to grow tired of all this work. A recent report produced by recycling firm Sita UK, which is responsible for recyclable rubbish removals from about 12 million UK households, has suggested that recycling rates have been slowing across the country. The amount of waste recycled in England rose from just 11% in 2000 to 43% in 2012, but the rate at which it was increasing had slowed by 2013. It went up by just 0.2% last year, and it might even decrease in 2014, making it difficult for the UK to meet the target of recycling 50% of its waste by 2020. 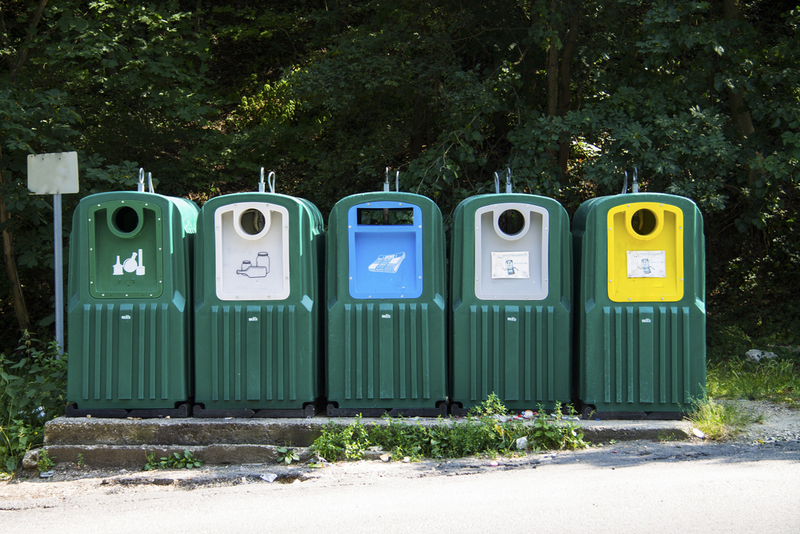 With many councils struggling to meet their recycling commitments and residents often confused about what to recycle, and how, it is clear that we need to find a way to keep people interested in recycling. Finding ways of making recycling simpler, such as collecting mixed waste rather than asking people to spend too much time sorting their own recyclables, could be part of the solution, but it is also important to ensure that people remember why recycling matters. 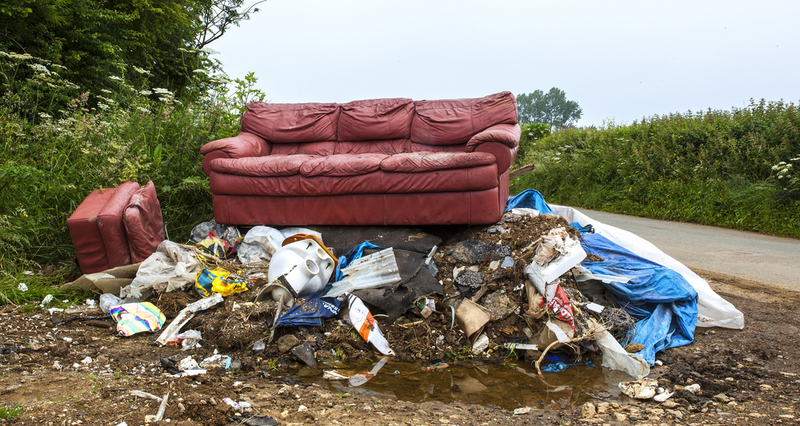 Whether you are throwing out your household waste or using a rubbish removals service to clear out your house or garden, ensuring that it is all disposed of responsibly is very important. None of us wants to live in a world where rubbish is allowed to pile up on the streets, or dumped on our farmland and green spaces. Recycling has become an important part of how we handle our waste. It allows us to reduce the amount of rubbish that we send to landfill and gives us a way to turn many types of waste into useful products. Remembering why we recycle could be the key to tackling recycling fatigue.